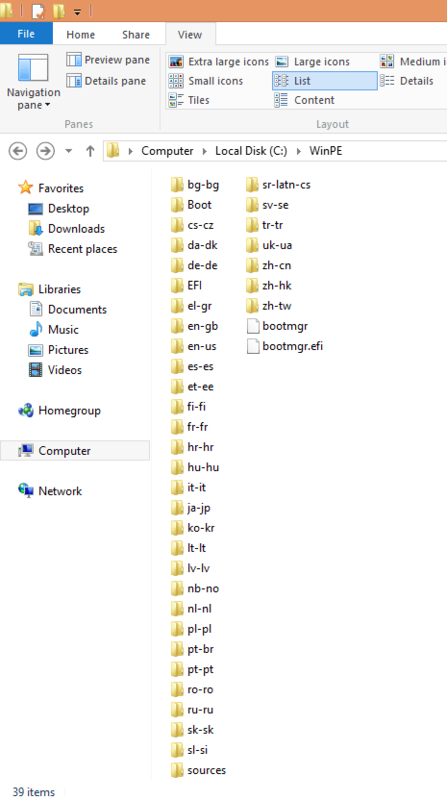 This very big ISO file need to be installed on Windows to be able to use it. 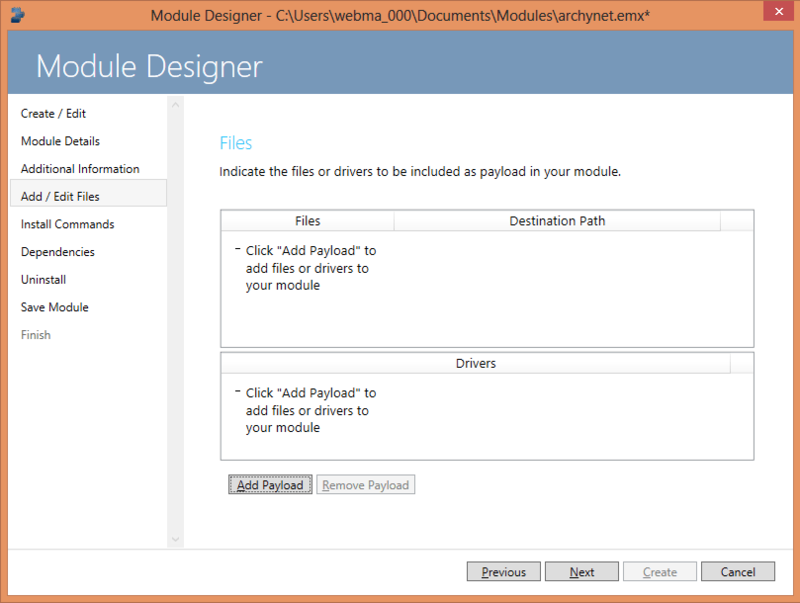 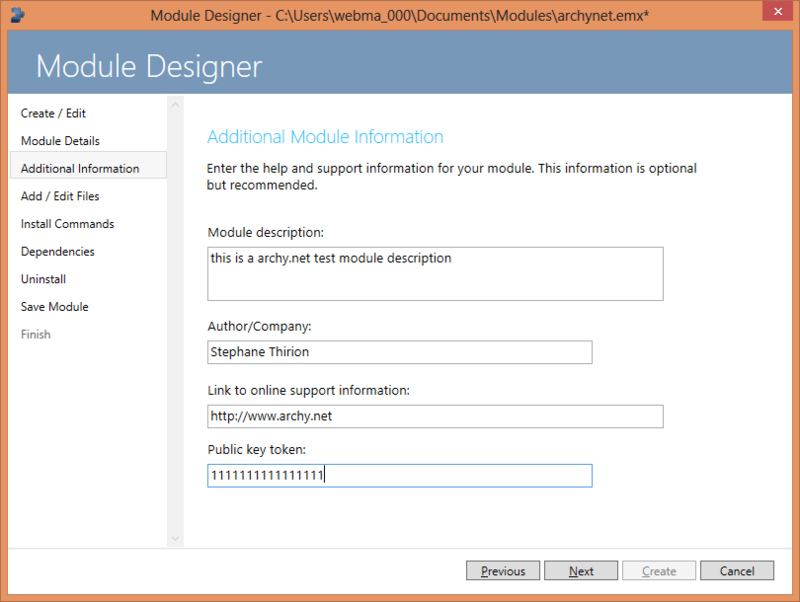 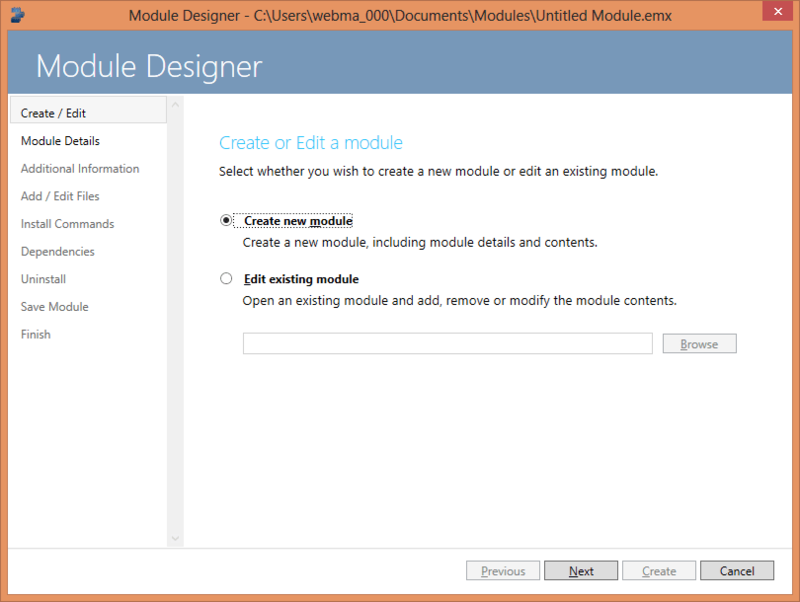 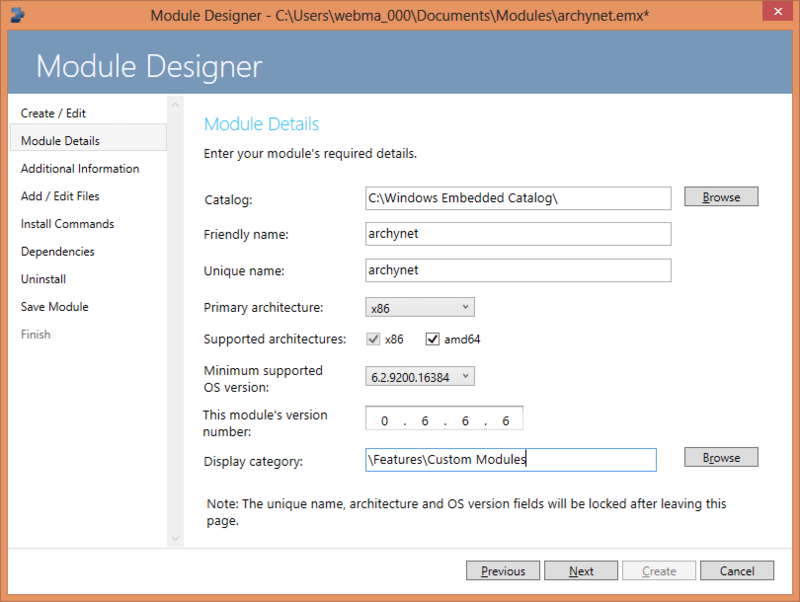 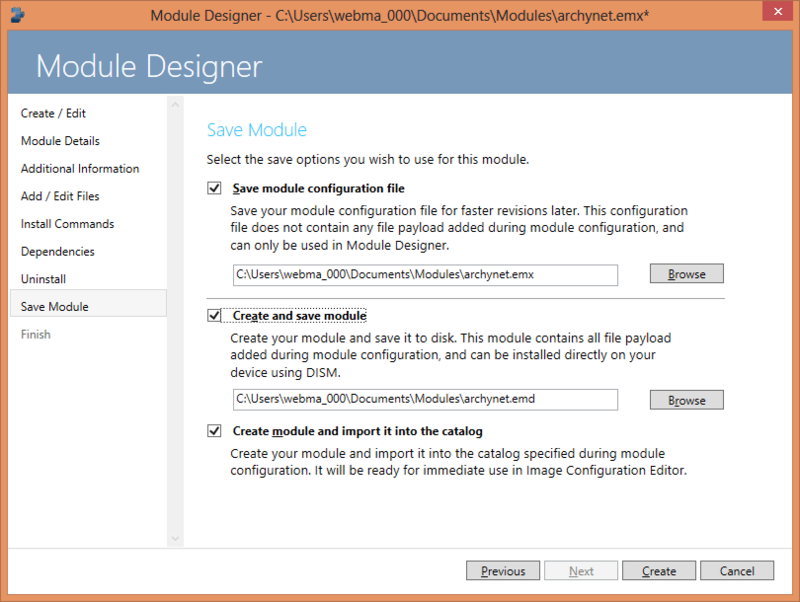 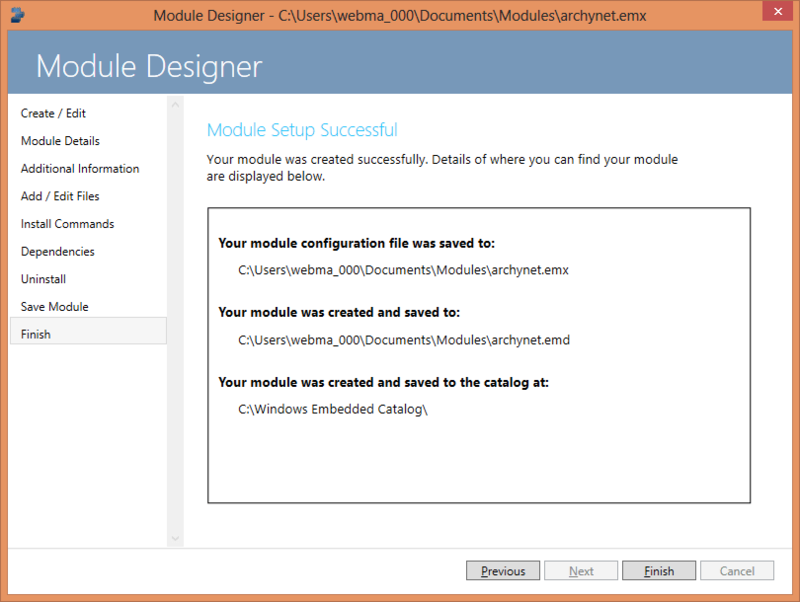 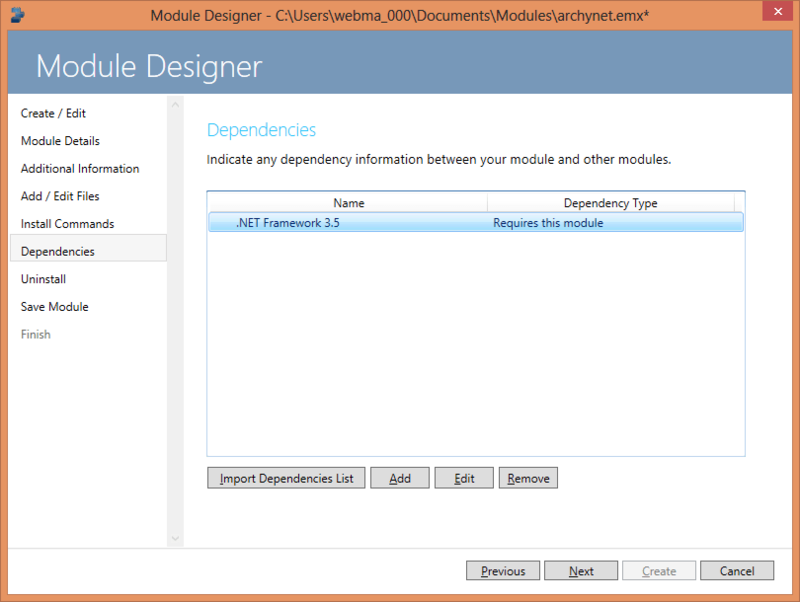 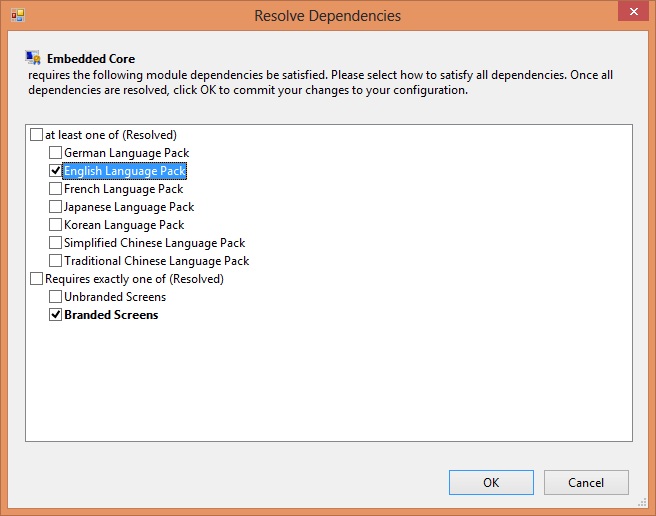 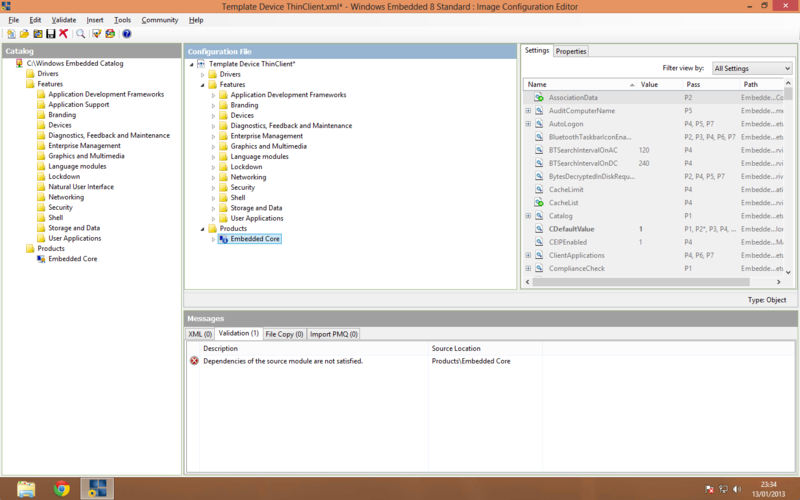 Tis toolkit has been design to customize Windows Embedded 8 deployment by giving three softwares : Image Configuration Manager, Module Designer and Windows Embedded Developer Update. 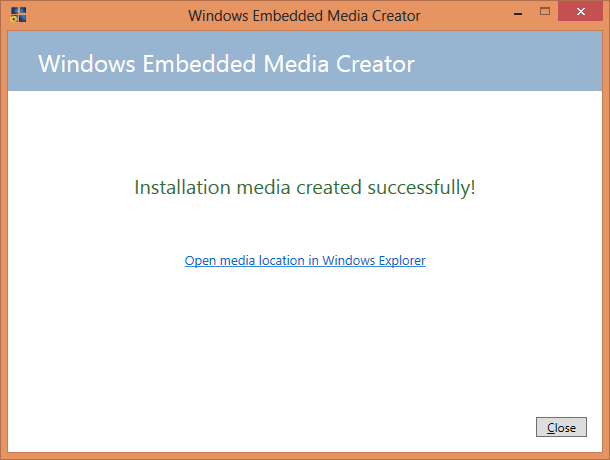 The installation is simple, next next ok finish, you just need to know you need to have both 32bit and 64bit ISO DVD of Windows Embedded 8 to be able to package and customize installations. 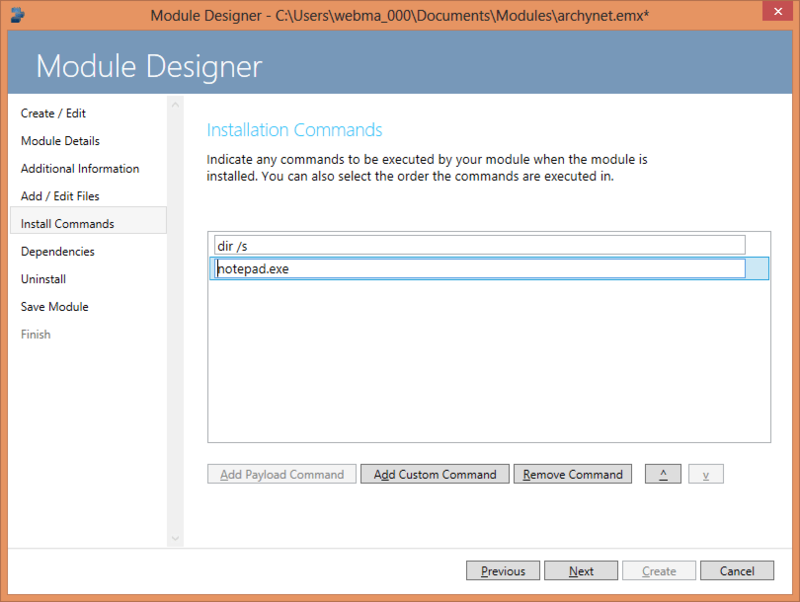 Once the installation is done, the three icon are available on the Metro Desktop. 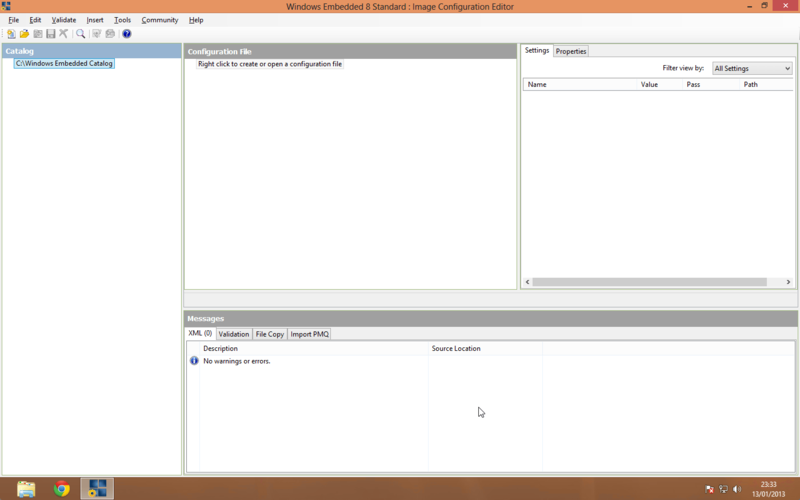 You can build an image by using Image Configuration Editor. 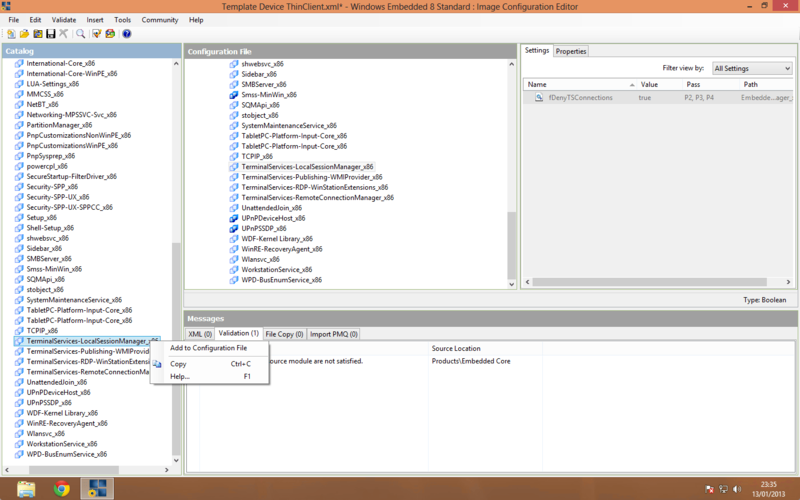 If you chose the advanced path for image development, this process will get you started with building an image. 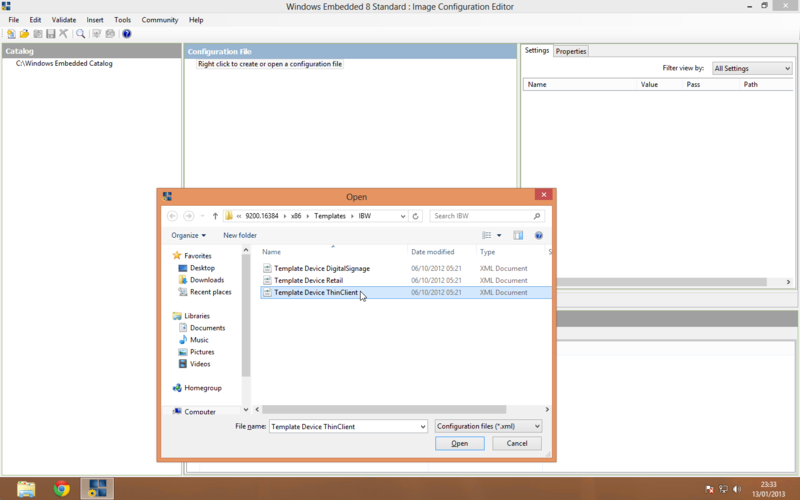 Although it takes more time to build an image by using Image Configuration Editor than by using Image Builder Wizard, this tool is the most flexible and versatile way to define your image requirements, especially when you need the image size to remain small. 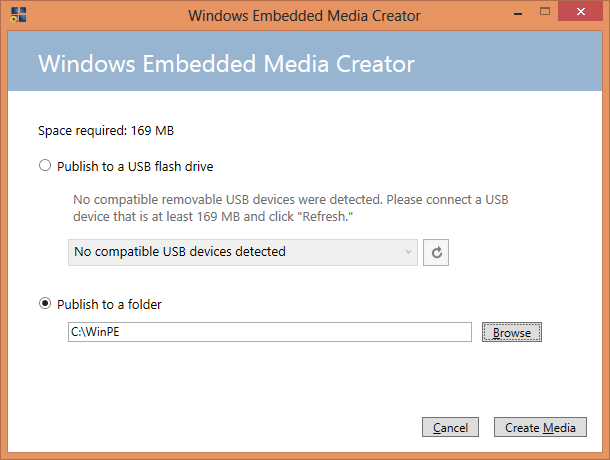 This has been very easy to create to WinPE media folder, you can create USB key as well. 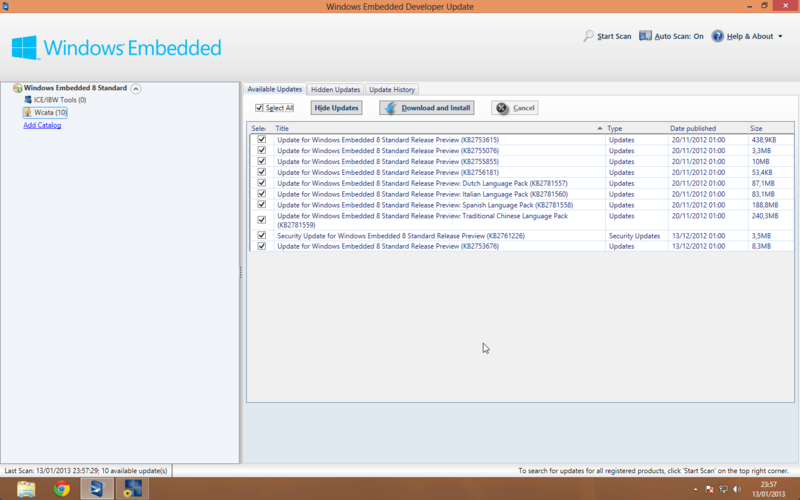 Windows Embedded Developer Update is an application that you can use to automatically search for, download, and install the latest updates for Windows Embedded 8 Standard. 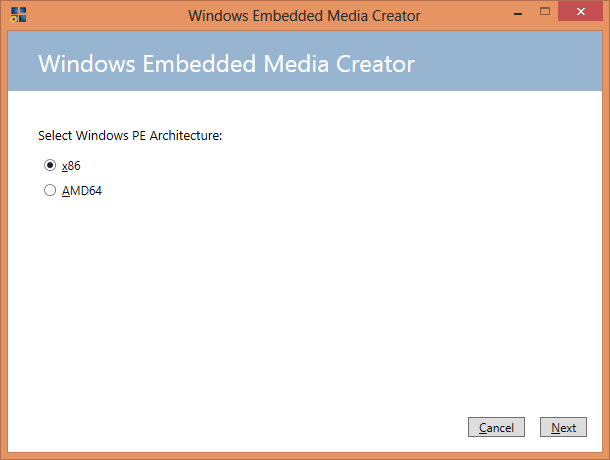 And this is it, I made several custom media ready for deployment and Microsoft kept the good way and keep simple the Embedded software customizations. 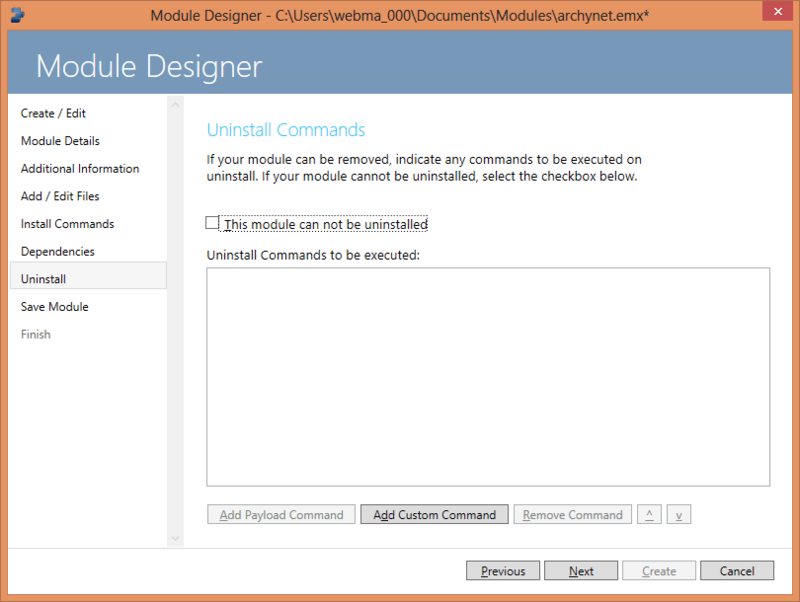 But this haven’t evolve dramatically since many years now, maybe admin tools should evolve as much as Windows Operating System are changing.